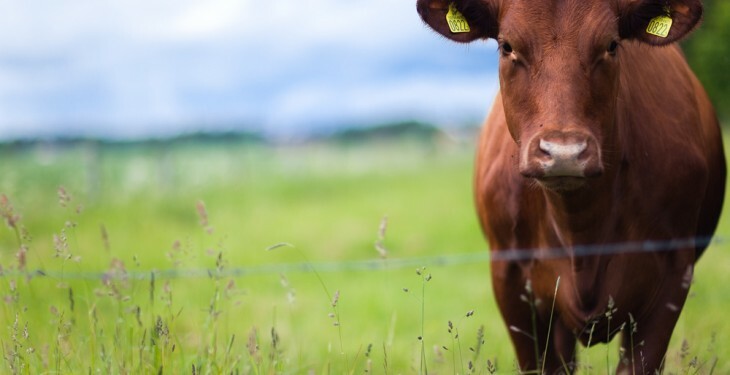 An all-island meeting of farm organisations affected by the collapsing prices in the beef sector in Dublin yesterday evening was very successful, according to its hosts Farmers for Action (FFA). 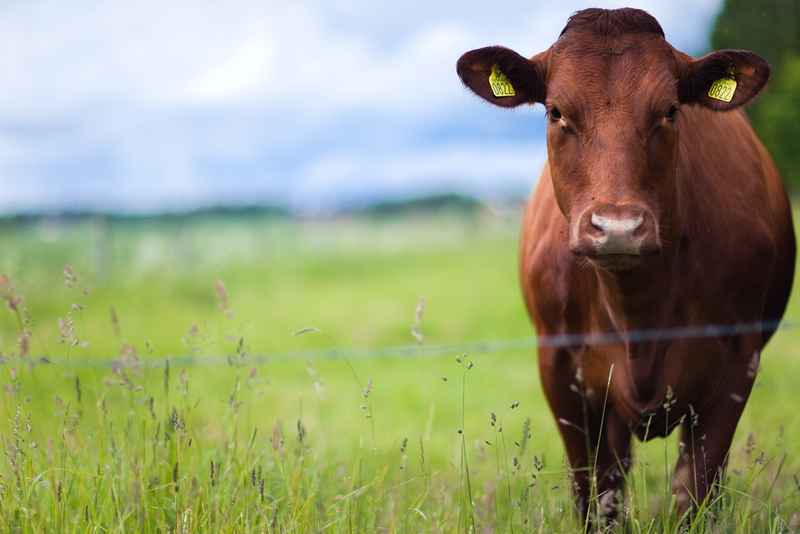 According to the FFA, nine organisations were present and very much involved in full and frank discussions of the serious issue of beef and lamb prices affecting farmers North and South. The group agreed the measures to be taken will be published within 24 hours or soon after. Organisations that attended the meeting included the Irish Co-Operative Society, ICSA Ireland, ICMSA, the Northern Ireland Agriculture Producers Association, the Special Disadvantage Area Associate Group, the National Beef Association UK NI, the Northern Ireland livestock Auctioneers Association and Farm Families Right Group. FFA received an apology from the National Sheep Association in the UK and Northern Ireland and an anticipated apology from a leading marts association in southern Ireland.